Watercolor ArtistWelcome to my website. 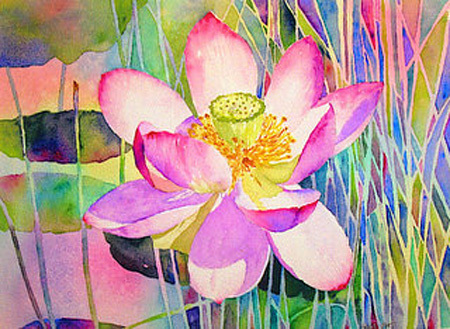 The official website of renowned Central Indiana water color artist, Axie Frey. You are invited to browse this site. To view more of her beautiful watercolor art, you may wish to view the gallery page. To learn more about the artist visit the Bio page. View pictures from my 2008 trip to Greece in my Inspiration Gallery.